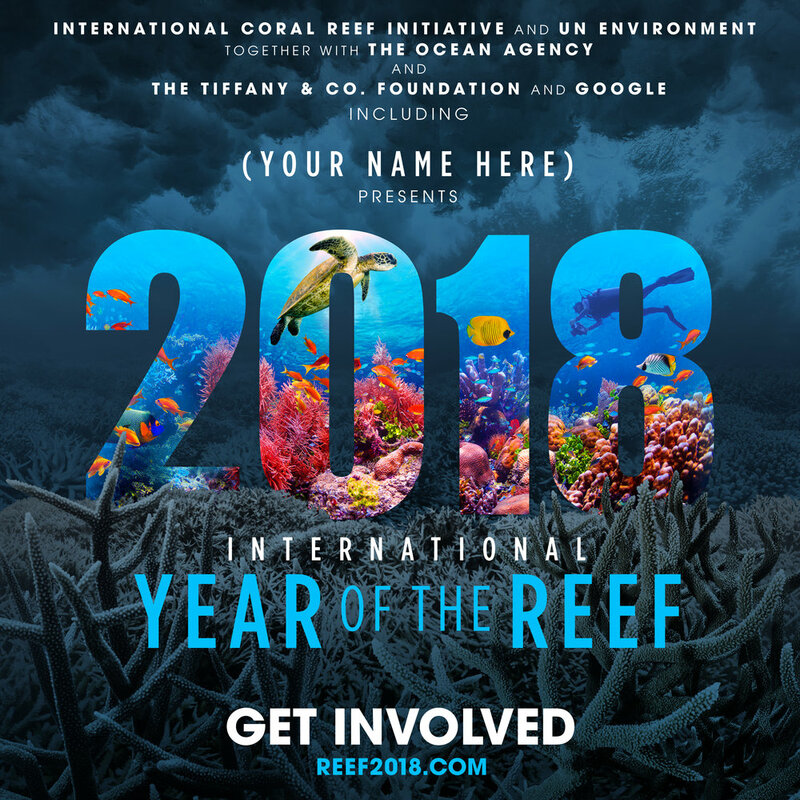 We know people have different tastes, but we didn't want that to stop anyone from getting involved in International Year of the Reef. So, like any blockbuster, we designed a range of posters to choose from. Please select the ones you like and print them off to display or share them on social media to help us raise awareness of this pivotal year for coral reefs. To order, please complete the form below. We'll send you a customized image to share. This name will appear on the poster. How do you plan on using the poster? Thank you! We'll be in touch soon with your tailored poster!